Silvio Berlusconi and his centre-right allies want to replace progressive income taxation with a flat levy. Italy’s fiscal code needs a revamp: it’s unjust and complex. But the idea won’t fly without budget cuts. A serious pledge to fight tax cheats is also missing from the debate. An Italian centre-right coalition that includes Silvio Berlusconi’s Forza Italia, the Northern League and far-right Brothers of Italy promised on Jan. 18 to introduce a single tax rate on earned income, if elected in March parliamentary elections. The pledge is first on the list of a 10-point electoral manifesto signed by the centre-right parties. According to a poll by the Ixe Institute published on Jan. 21, the coalition leads pre-electoral polls with nearly 36 percent of votes. The joint manifesto does not mention where the prospective flat tax rate would be set. Berlusconi has called for a unified tax levy of 23 percent, the minimum tax rate currently in use in Italy. Coalition partners Northern League and Brothers of Italy have said the rate should be 15 percent. Northern League leader Matteo Salvini says his party’s proposal would cost around 63 billion euros a year. 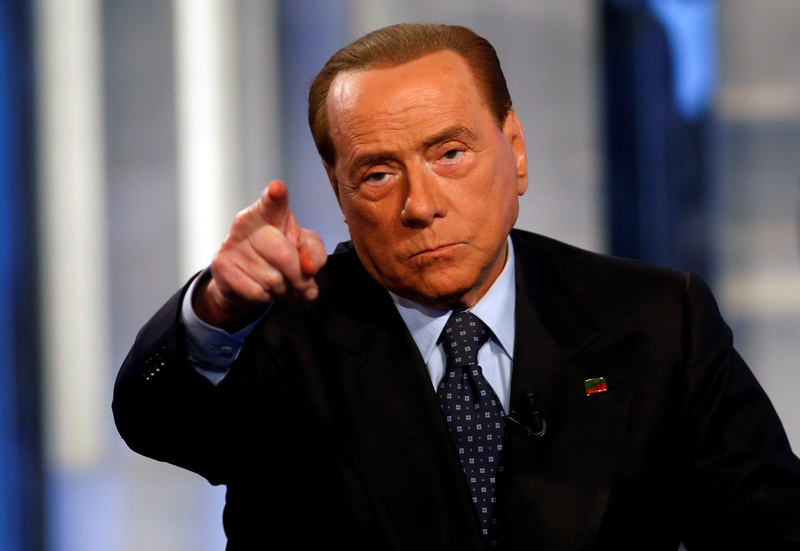 Berlusconi said in a TV interview on Jan. 11 that Forza Italia’s own flat-tax proposal would cost between 35 billion euros and 40 billion euros a year, but added the proposal could enable the state to tax between 87 billion euros and 120 billion euros of currently undeclared income. Italy’s total tax revenue equated to 42.9 percent of GDP in 2016, 1.2 percentage points higher than in 2007 and above a euro zone average of 41.3 percent, Eurostat statistics show.